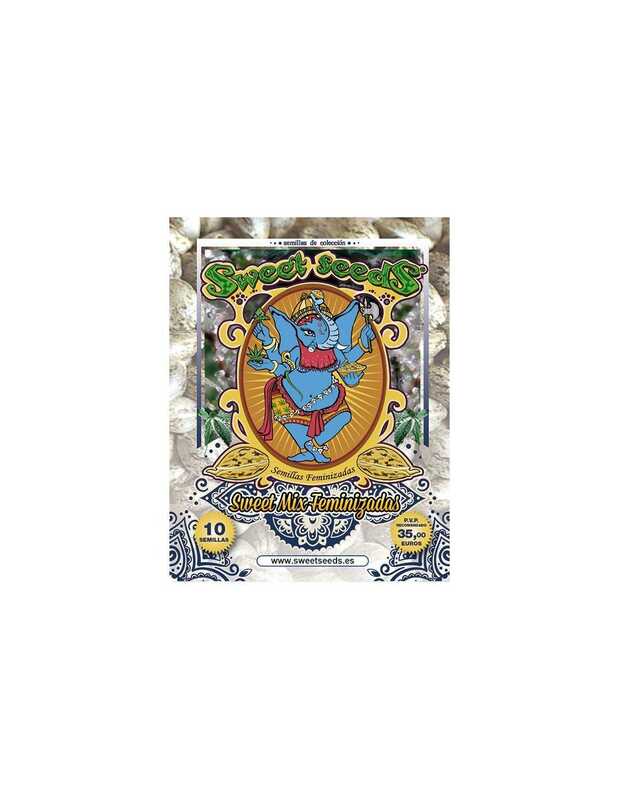 This pack contains a mix of 10 randomly chosen seeds among all photoperiod-dependent strains (not autoflowering) from Sweet Seeds, like SWS04 (Cream caramel®), SWS14 (Green Poison®) or SWS08 (Jack 47®). These seeds are contained in a single tube. 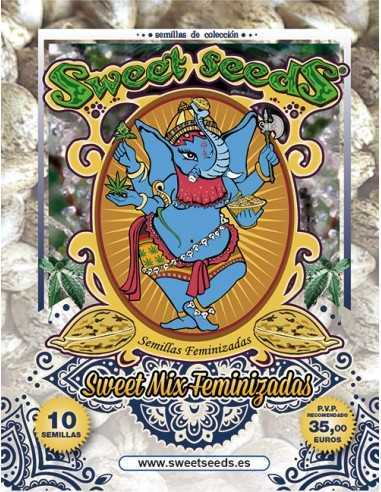 Sweet Seeds gives you the chance to acquire a small but excellent collection of 10, 100% feminised seeds at an extraordinary price.